Having neglected to protect its leading coffee brand Buon Ma Thuot, the Central Highland province of Dak Lak will now have to fight for its rights back from a Chinese Company. The Intellectual Property Department in the Ministry of Science and Technology, registered Dak Lak as the geographical zone for the Buon Ma Thuot coffee in 2005. Fearing the high cost, the province avoided registering the brand patent with other countries in the world. Since 2005 Dak Lak has organized three coffee festivals worth more than VND50 billion (US$2.4 million), adding to the province budget. Though it only takes one tenth of that amount to register the coffee brand patent via the Madrid System for International Registration of Marks, which is applicable under the Madrid Agreement, effective from December 1993. But the province failed to act in time and now continues to remain sluggish in establishing the brand name even in its own area. The geographical protection mark was given to the province in 2005 but a three-year approval for using that mark was only given to Buon Ma Thuot Coffee Association in August this year. Yet the association only has eight businesses planting coffee on 8,852 hectares and producing 26,000 tons a year, while the plantation area for Buon Ma Thuot coffee spreads on 100,000 hectares, producing 300,000 tons a year. That means a large part of Buon Ma Thuot planting area still cannot use the mark recognition. Officials from the Intellectual Property Department have many times suggested to the province to register the geographical zone overseas as the coffee has become a popular export item, being sold in 60 countries and territories, including the US, Europe and Japan. Tran Viet Hung, former head of the department, said that Vietnam has been a party of the Madrid Protocol, so the global registration would be easy. It would cost around US$1,000 to register for sole geographical protection rights for ten years, in ten countries, Hung said. The procedures are simple and the extension fee is low, he said. Recently, a Chinese firm registered sole patent rights for Buon Ma Thuot coffee brand for a ten year period. 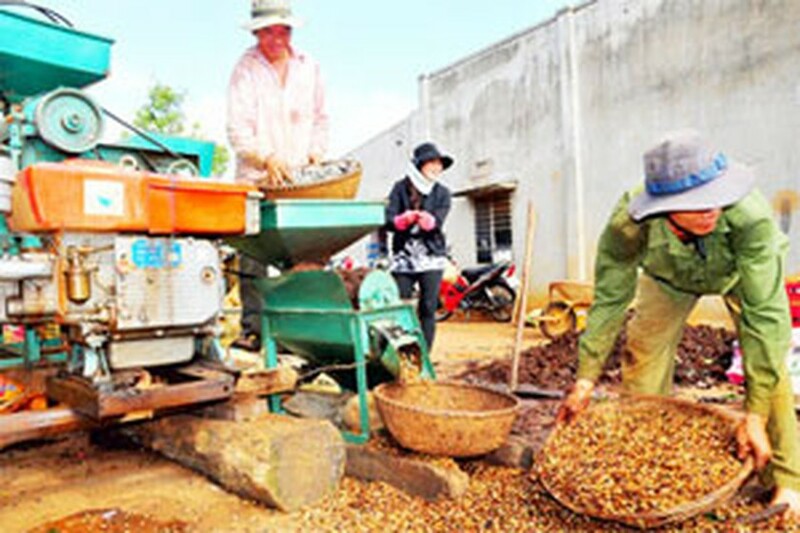 Luong Van Tu, Chairman of Vietnam Coffee and Cocoa Association, said Vietnam should file a lawsuit to take back the brand as it is an important brand and should not be lost. “It’s not easy to change a brand because there’re many factors involved such as geography and climate,” Tu said. 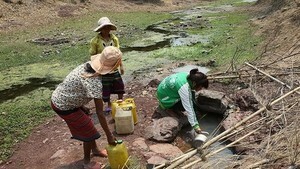 Dak Lak and the provincial coffee association is preparing documents to sue the Chinese firm in a Chinese court. Tu said that in principle, a company can use a brand when it has not been registered by any other, as long as the use is not for bad purposes. But he said Vietnam needs to stop the Chinese firm using the brand as soon as possible in order to avoid trouble and damage in the future. Once the Chinese firm registers the brand in the world, it will be much more difficult to take back the brand patent rights, Tu said.